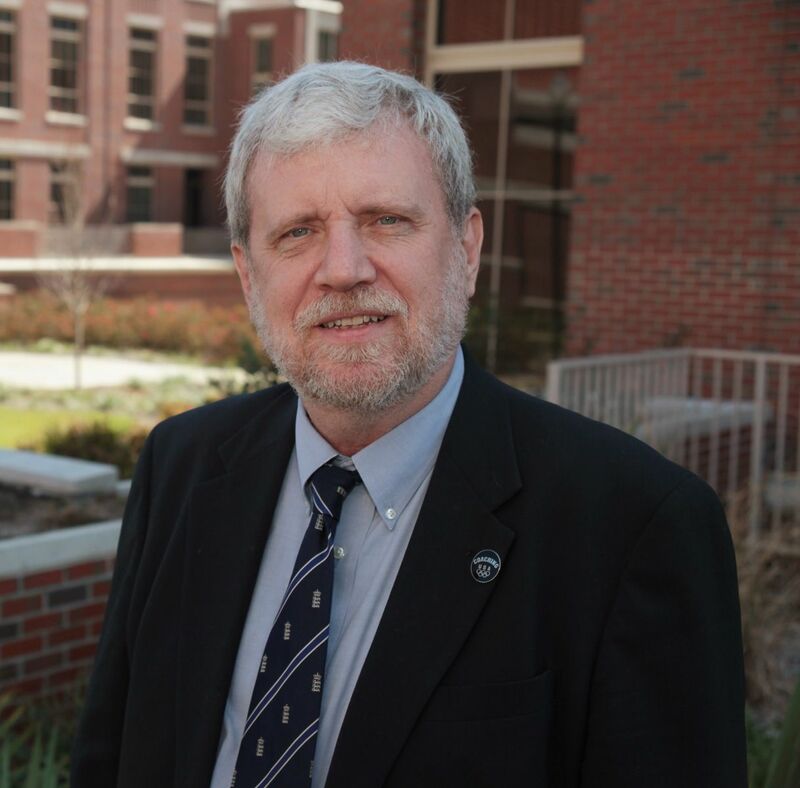 Professor K. Anders Ericsson, PhD, is presently Conradi Eminent Scholar and Professor of Psychology at Florida State University. After his Ph. D. in Sweden, he collaborated with the Nobel Prize winner in Economics, Herbert A. Simon on verbal reports of thinking leading to their classic book “Protocol Analysis: Verbal Reports as Data” (1984). Currently he studies the measurement of expert performance in domains, such as music, chess, nursing, law enforcement, and sports, and how expert performers attain their superior performance by acquiring complex cognitive mechanisms and physiological adaptations through extended deliberate practice. He has edited several books on expertise, the influential “Cambridge Handbook of Expertise and Expert Performance” consisted of over 40 chapters and 900 pages and “Development of Professional Expertise. He has published articles in prestigious journals, such as Science, Psychological Review, Psychological Bulletin, and Current Biology. He is a Fellow of the Center for Advanced Study in the Behavioral Sciences, of the American Psychological Association, the Association for Psychological Science and a member of Royal Swedish Academy of Engineering Sciences. His research has been featured in cover stories in Scientific American, Time, Fortune, Wall Street Journal and New York Times. He has been invited to meet with coaches and professional sports organizations, such as Philadelphia Eagles (American football), Manchester City (soccer), and San Antonio Spurs (basketball).